ALLEGRA BOVERMAN/Staff photo. Gloucester Daily Times. 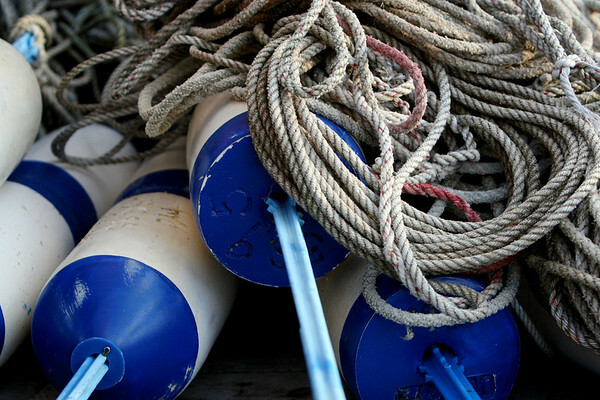 Rockport: Buoys and ropes at rest for the time being near Motif No. 1 in Rockport on Friday.